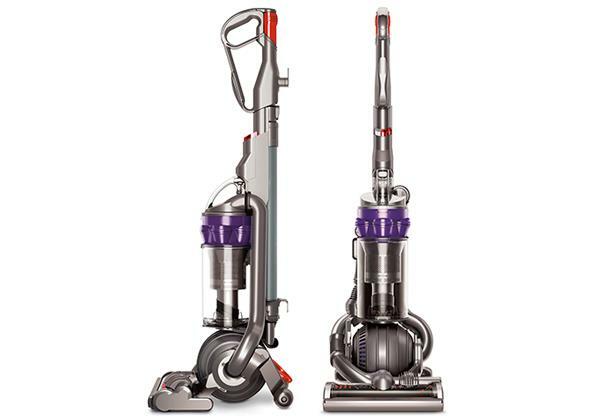 If you need a reliable vacuum that can clean on different floor types, the Bosch BGL3ALLGB is a model to look into. The performance on carpets could be better, but it does a great job on hard floors and it works well for all of the above the floor cleaning jobs. 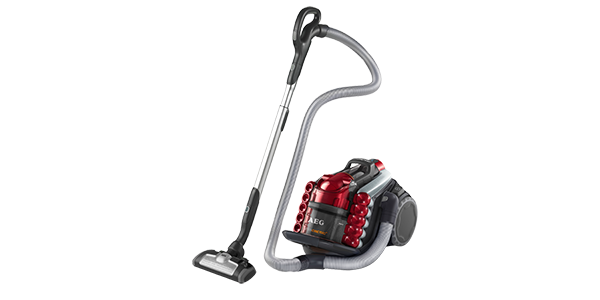 As a further point, it is also one of more user-friendly vacuums that you will find in this price range. 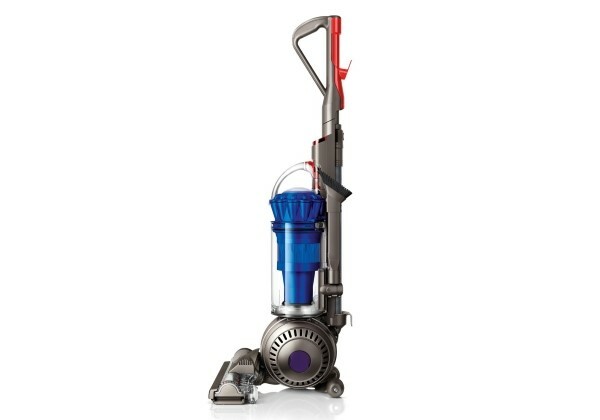 For a powerful canister vacuum at a good price, the Bosch BGL3ALLGB provides a good value. 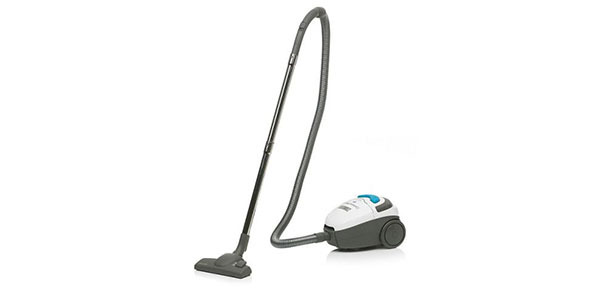 It delivers solid cleaning power and it can be used to clean a range of different surfaces. 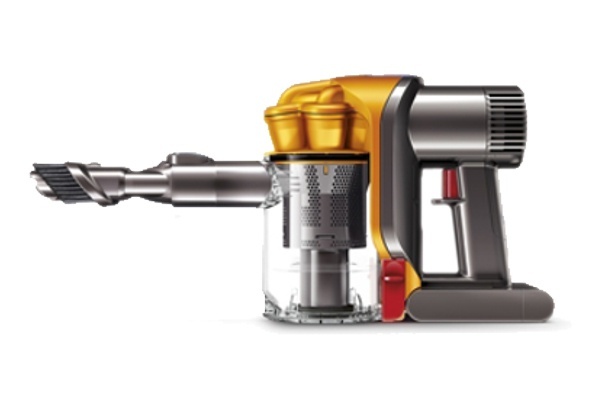 It is also fairly well made and it offers good efficiency for a cylinder model. 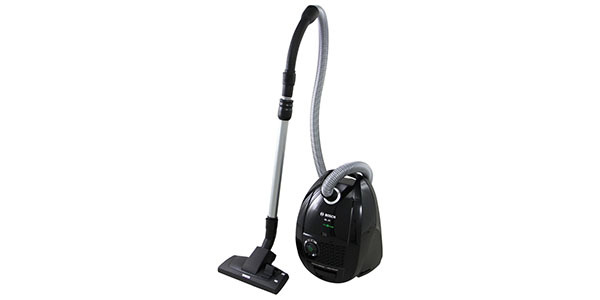 Most users will be satisfied with the cleaning abilities of the BGL3ALLGB. 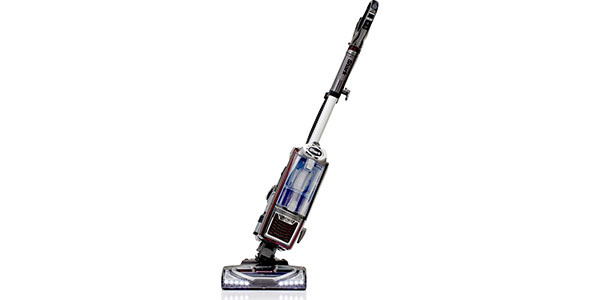 It has a combination floor head that is adjustable and it provides results that should be good for most homes. 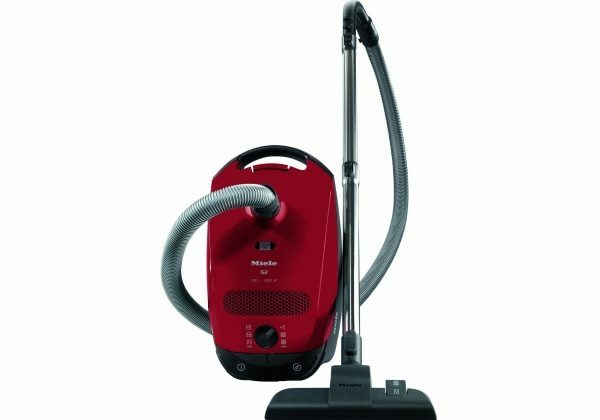 If you are primarily cleaning hard floors with this model, then it delivers great results, but its performance on carpets is not quite as well. It gets the job done, but there are a few models that can get deeper into carpeting. Users won’t find any problems with handling this model as they clean. The wand is well made and easy to handle. 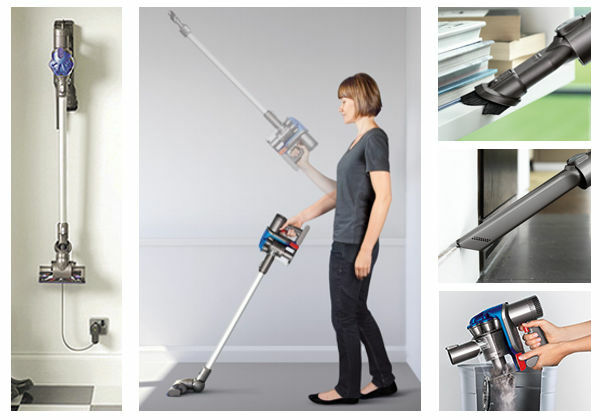 The grip is comfortable in the hand and it is well balanced to make cleaning above the floor easier. 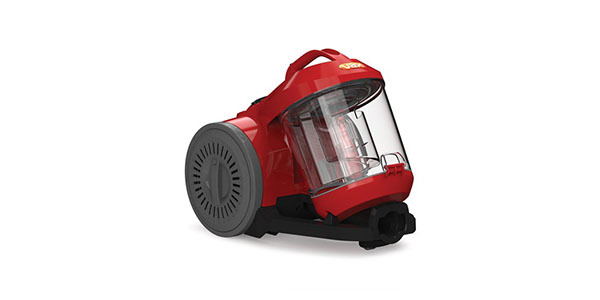 It is also light for its capacity range and the wheels work well for keeping the machine with you as you go. As an additional point, this model has a long cord and the user can cover a lot of area without having to change plugs. 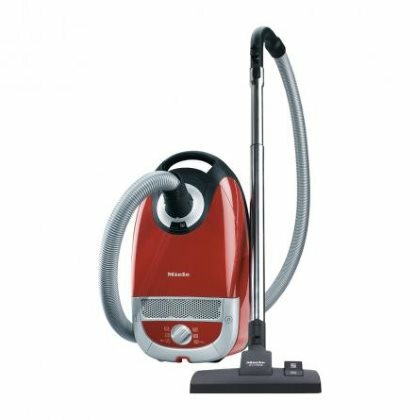 For cleaning above the floor, this Bosch vacuum comes with the basic tools and it has onboard storage. 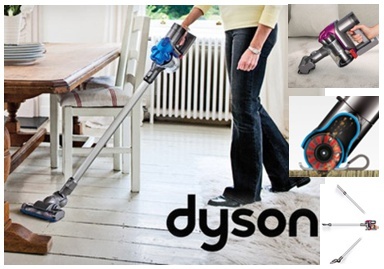 It has the standard crevice cleaning tool, the dusting brush and an attachment for cleaning upholstery and stairs. 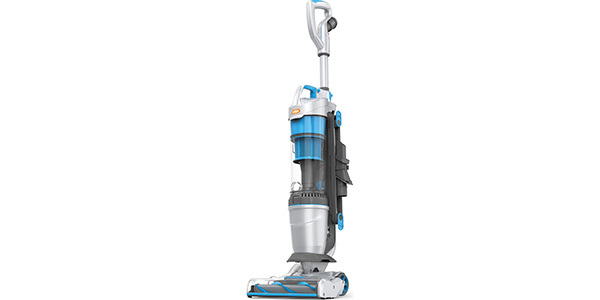 It also has variable suction control for using the right amount of power for the specific job. This model scores well in convenience for a number of reasons. 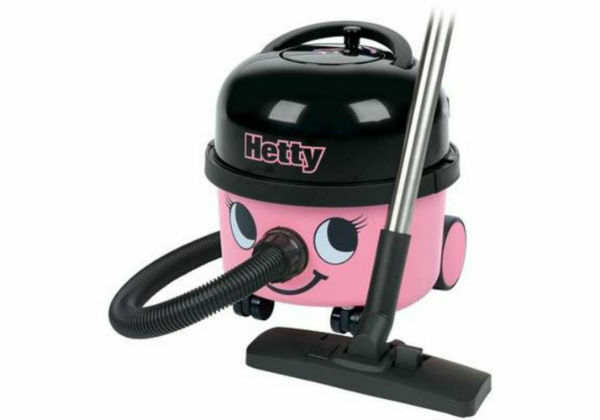 Firstly, it has a large dust capacity. The bags on this unit are 4 litres, so the user can get a lot of cleaning done before they have to change the bag. In addition to that, all of the tools are easy to fit into place, it has an automatic cord rewind and it is very easy to store. 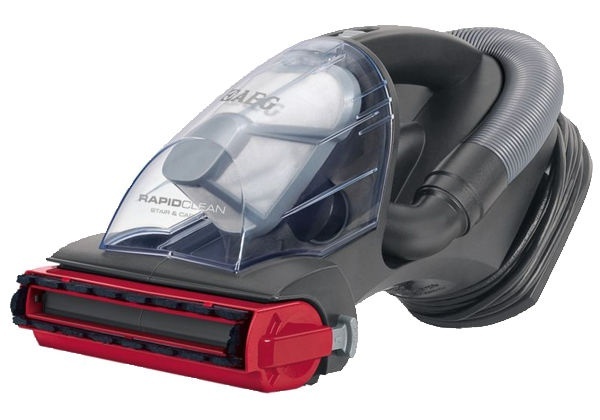 One point that many buyers may want to know is that this machine is designed with the Bosch PowerProtect system. 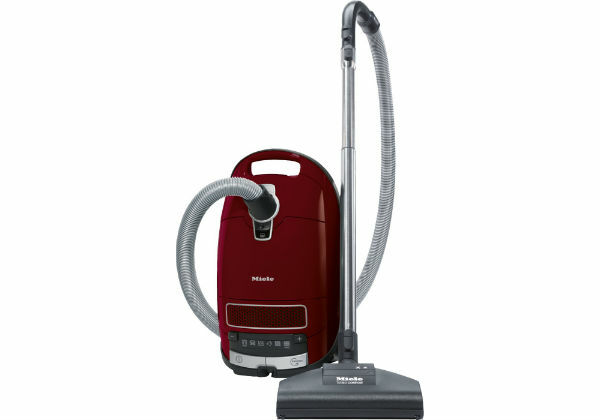 This feature helps to provide the optimal power from the motor and it maintains the suction as the bag gets full. This is good because it means that you do not lose performance as the machine fills, but it only works when you use the specially designed bags from Bosch. 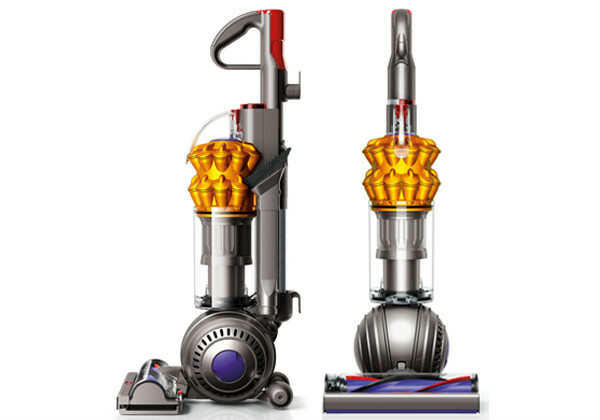 You can use standard vacuum bags, but the vacuum will not perform quite as well.